10 “Gossip Girl” Moments That Gave Us Major Bestie Goals!! 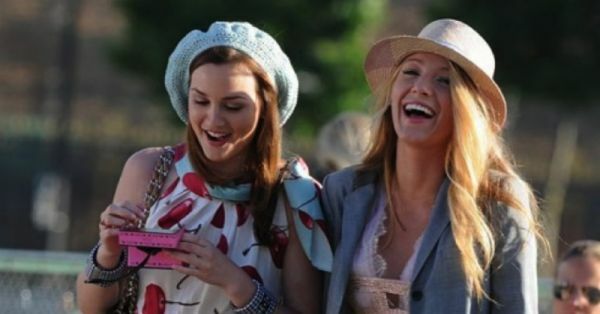 It’s a no-brainer that Serena and Blair do besties better than anyone out there. Sure, they’ve both had their fair share of drama, but that’s never changed their friendship. Whether you’re Team Blair or Team Serena, you’ve got to love them both. Here are 10 moments when they both gave us some serious bestie goals! XOXO! Travelling with your bestie is one the coolest memories you can ever make together. Fix a date, book your tickets and set off on an adventure packed with fun and oodles of giggles! Who wouldn’t want to move in with their best friend, right? In tough times or in good times, these two always stuck it out. Yes, you can’t choose your family, but you can choose your friends for sure! The first person we call up when we have boyfriend problems is our best friend. Sometimes, we just need someone to hug us, listen to us and tell us that everything is going to be alright... Just like how Serena was there for Blair the entire time when she had her ups and downs with Chuck. Also read: 25 Things You *Need* To Do With Your Bestie Before Turning 25! When they said “Girls just wanna have fun,” we’re pretty sure that they were hinting at Serena and Blair the whole time. And why wouldn’t they? These girls know how to enjoy life, queen size! Get ready to play dress-up and go on a clicking spree with your bestie super soon and you can check this one off! On rare occasions, words do speak louder than actions. That moment when Blair poured her heart out to Serena just goes to show that no matter how bitter a fight is, your bestie will always hear you out. So can you kiss and make up with your bestie, already?! Remember when Blair was nervous at her mother’s photoshoot? That time Serena came by and helped her loosen up. She complemented her look and told her to just have FUN! Don’t we all need a bestie that we can be our goofy selves with? They know that boys come and go, but no matter what, they’ve stayed friends through it all! Trust us, girls, fights over boys aren’t worth it. Your bestie is what matters at the end of the day. Let go of all the grudges, because your favourite girlfriend is as good as family! 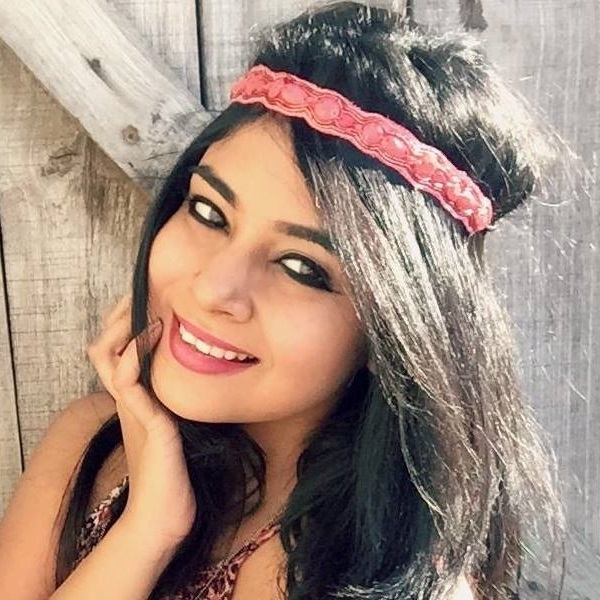 Also read: Dear Sister, Why You’re My Bestie, My Soulmate, My EVERYTHING! It was bad enough that Blair didn’t tell Serena that she’s leaving for France...for good. That didn’t make Serena leave her, though! She knew that Blair was going through a rough phase, but she didn’t want her to battle them alone. She made her believe in herself and was by her side through thick and thin. That’s the beauty about having a bestie - they never give up on you even when you give up on yourself. Queen B’s epic slumber parties make us wish we were there too! A night full of boy talk, munchies, pillow fights and giggles… Now that's what we’re talking about.